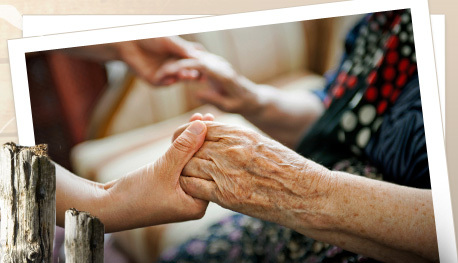 At some point, it may become necessary to discuss long-term care needs for yourself or your loved one. While most people prefer to maintain the greatest level of independence as possible, many of us will require additional care and services due to the aging process. Planning for these needs when possible is very important. 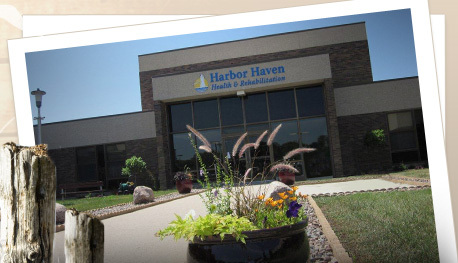 If you have questions about long-term care services, let us help you or call (920) 906-4785. Do residents have choices in meal offerings, activities? How would your staff communicate with me/my family about care needs, goals, concerns and vice/versa? How were you greeted when you entered the building? 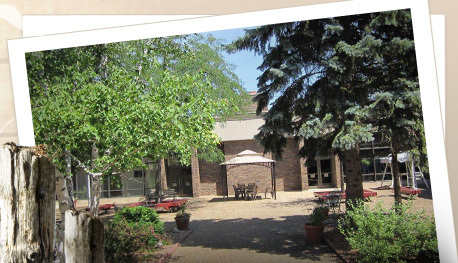 How were you greeted when you toured resident living areas? Did the residents appear content, cared for, and engaged? Was the facility clean, comfortable, and inviting? 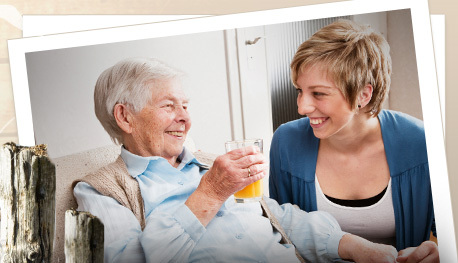 Did staff seem to be present and knowledgeable about the residents in their care?